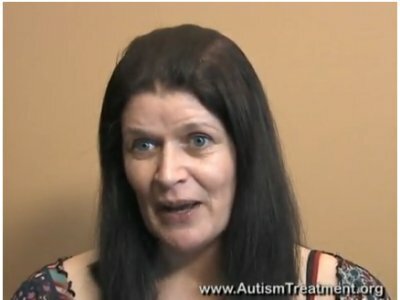 Helen is the mother of a child with Downs Syndrome and Autism. He is non-verbal and often has challenging behaviors. Helen herself has multiple sclerosis (MS) which has made it doubly difficult to care for her child. She attended The Son-Rise Program Start-Up, a 5-day training program for professionals and parents of children with autism and other developmental difficulties, at the Autism Treatment Center of America™. It was here that she learned techniques that helped her with her son AND with her multiple sclerosis.